Kieron Gillen is the co-creator of Phonogram and The Wicked + The Divine, writer of Darth Vader and Star Wars and the bloke who complains about the price of wine at comic conventions. Caspar Wijngaard is the superb artist on Limbo who has seen his writer on that’s star rise and clearly fancies a bit of it himself. And now the creative team of Peter Cannon: Thunderbolt, a new comic book series featuring a classic character, from Dynamite. Peter Cannon, the orphaned son of an American medical team, was raised in a Himalayan lamasery, where his parents had sacrificed their lives combating the dreaded Black Plague! After attaining the highest degree of mental and physical perfection, he was entrusted with the knowledge of the ancient scrolls that bore the secret writings of past generations of wise men. 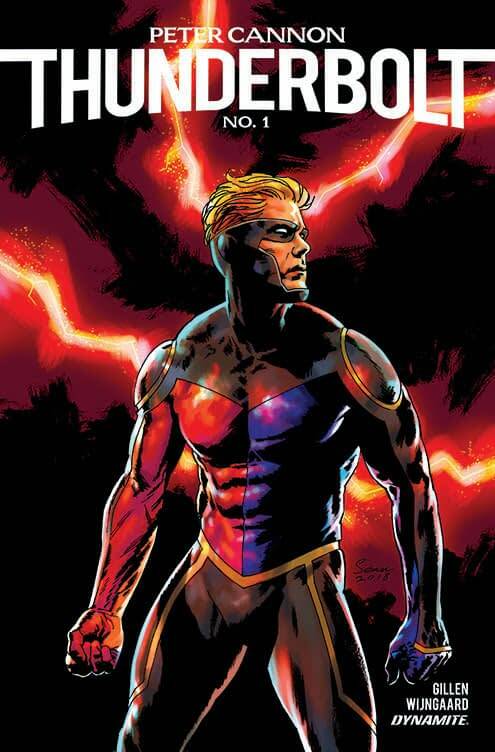 Peter Cannon: Thunderbolt debuted in Thunderbolt #1 in January 1966 through Charlton Comics created by Pete Morisi who still owns the character. In 2012, Dynamite Entertainment resurrected the character in a self-titled series written by Steve Darnall and Alex Ross, drawn by Jonathan Lau. “There’s a fascinating duality to Peter Cannon, and I’ve noticed that Kieron has a duality of his own, which really comes across in the writing of this book. There’s more going on here than just what’s happening on the page, and I’m very excited to see peoples’ response to the book, ” stated senior editor Matt Idelson. The first issue of Peter Cannon: Thunderbolt will have cover variants by Sean Phillips (Criminal), Dave McCaig (American Vampire), Butcher Billy (Barbarella), Paulina Ganucheau (Zodiac Starforce) and Casper Wijngaard (Angelic) respectively. Additionally, an Atlas Edition will also be available for fans wishing to have their issue signed by writer Kieron Gillen. And can’t make it to the pub. 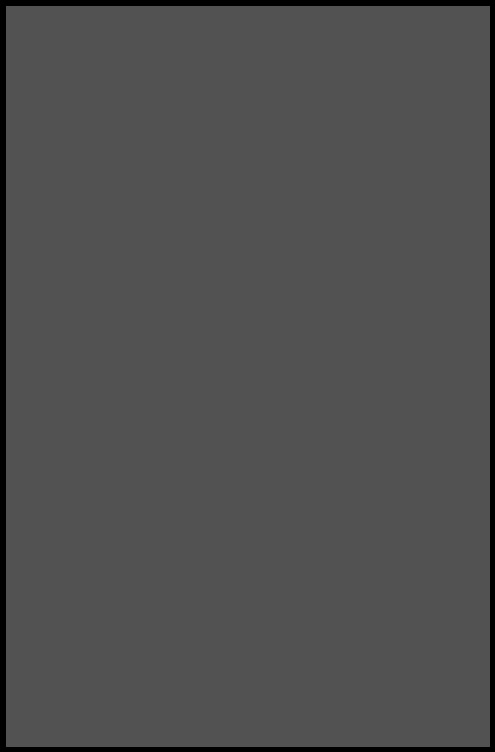 Peter Cannon: Thunderbolt #1 will be published in January 2019.